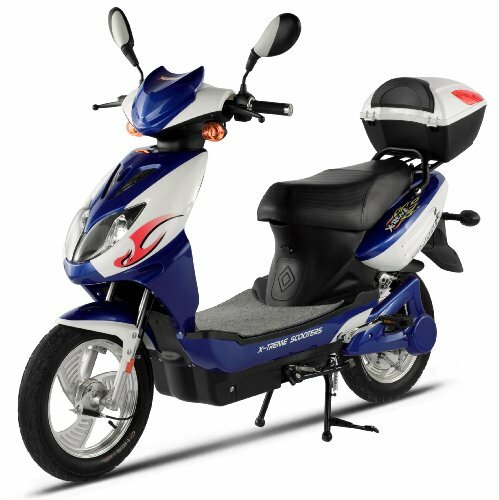 X-Treme's XB-700Li Power Assisted Electric Bike / Bicycle has a 700 Watt Rear Hub Motor (Canada models get a 500 watt motor) similar to our XB-600 model but instead of lead acid batteries our (Li) Available in two colors (Blue on Silver and Black on Silver). 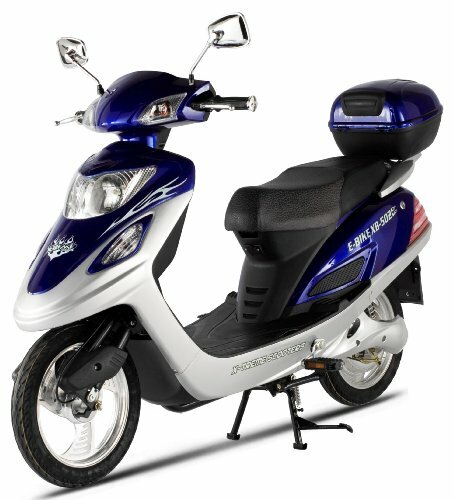 Lithium line uses 26 Lightweight Lithium LiMn04 Ion Batteries that have a battery life of up to 7 to 10 years! The power of the XB-600 electric bicycle comes standard with a large 600 watt brushless rear hub motor (installed in the center of the rear wheel) that is powered by 4 large high power batteries (20 AMPS each battery - The Largest Battery We Offer) that will last 3 years or more & can be re-charged more than 500 times. The electric bicycle will travel 20 - 25 miles on a single charge. 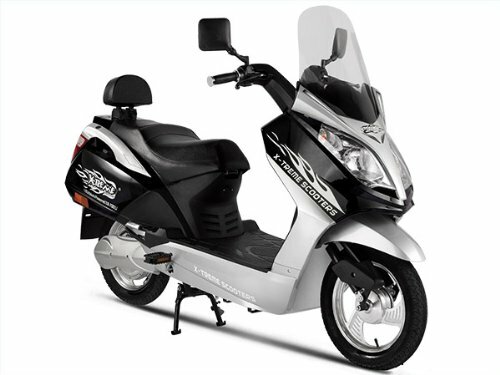 The power of the XB-502 electric bicycle comes standard with a large 500 watt brushless rear hub motor (installed in the center of the rear wheel) that is powered by 4 large high power batteries that will last 3 years or more & can be re-charged more than 500 times.